Are you tired of your kids scrambling around to find a notebook or jacket as they get ready for school? 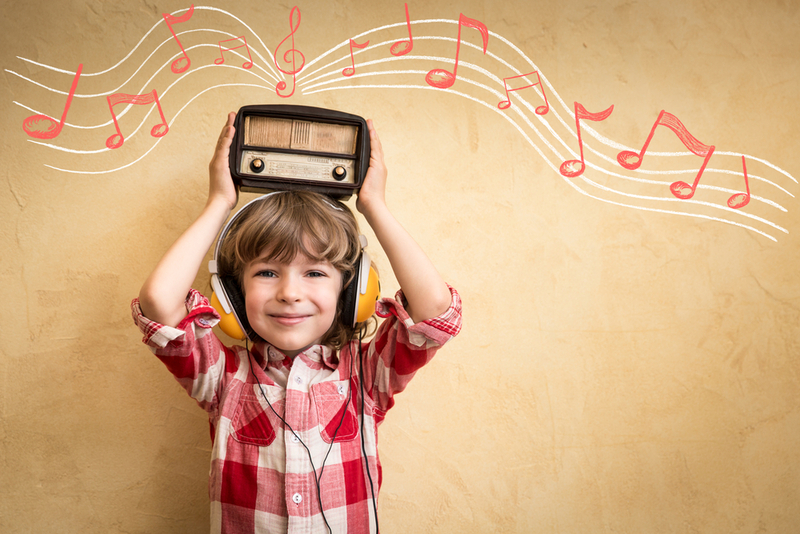 Help your child improve his memory by exposing him to music on a regular basis. Research has shown that listening to music stimulates the brain and improves the child’s ability to retain information and learn. This could help them perform better in school, so turn up the tunes while you chauffeur your children around! Strengthens verbal and communication skills. A number of studies have shown that music can improve a child’s verbal and communication skills. One study introduced children between the ages of 4 and 6 to a month of rhythm, pitch, and melody training. At the end of the month, the children’s ability to understand words and their meanings had improved. 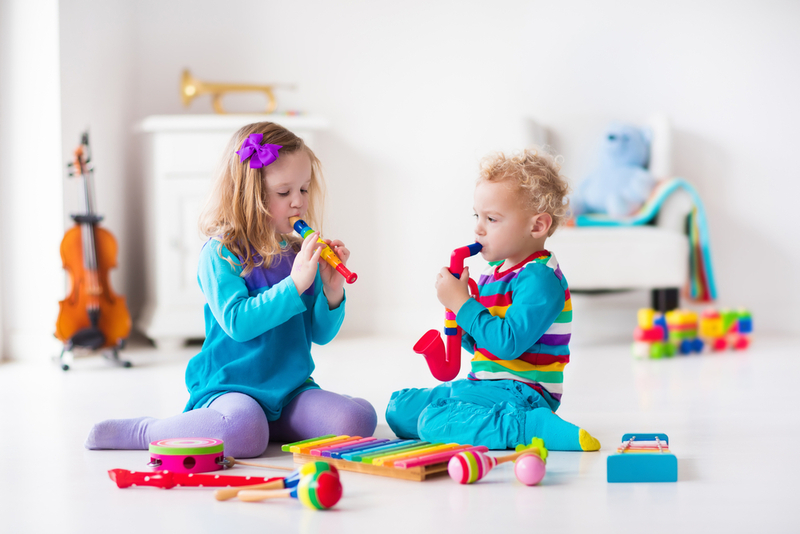 Another study looked at one-year-old children who attended music lessons with their parents. The researchers found that these children were able to communicate more clearly and expressed more emotion than children who were not exposed to music. These studies clearly show that music can benefit children of all ages. Music is so powerful that it can even benefit babies while they are still in the womb! Studies have found that exposing unborn babies to classical music can have an effect on their physical and mental development after birth. One particular study found that babies who listened to 70 hours of classical music during the last few weeks of pregnancy had better motor and linguistic skills at six months old than babies that were not exposed to music. If you’re expecting a child, turn on light classical music towards the end of your pregnancy to help your child’s development. Music can evoke strong emotional reactions in anyone—even children. Research has shown that when children listen to music, they are able to detect different moods and emotions in the lyrics and melodies. This helps them pick up on other people’s moods and emotions more easily. Music also allow them to develop a greater awareness of their own feelings. As a result, children may become more compassionate and empathetic towards others after being exposed to music at a young age. Playing instruments can be beneficial, too. Listening to music isn’t the only way that children can benefit from it—playing instruments helps their development, too. In fact, one study found that children who were involved in music lessons had a better understanding of tough mathematical concepts than other children. Kids in music lessons also demonstrated more creativity than other children their age. If you child shows an interest in music, encourage him to learn how to play an instrument so he can enjoy these benefits. Now that you know how music benefits your child, it’s time to crank up the volume! As long as the music is age appropriate, meaning it doesn’t contain any inappropriate lyrics, it will positively benefit your child’s development.